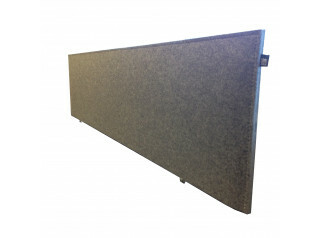 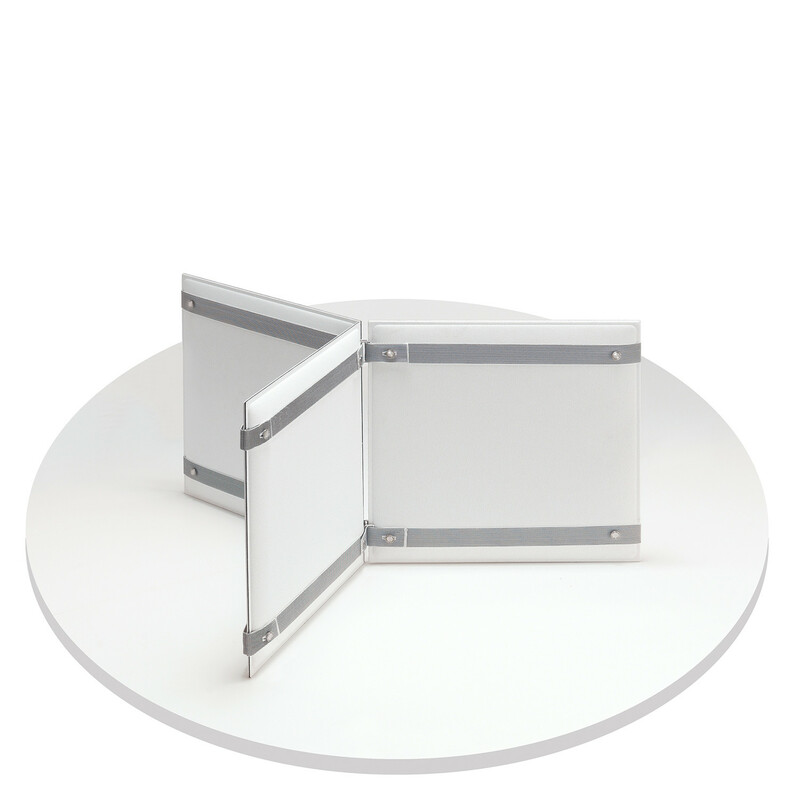 Pli Desk Divider is a highly effective sound-absorbing privacy panel solution that can be used as a desk divider, privacy screen in examination rooms or as acoustic protection in noisy call centres. 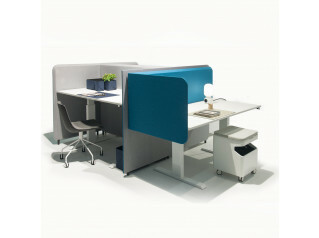 Pli Desk Divider give the user ultimate freedom of configuration thanks to the elastic straps that hold the Pli panels together to create linear, “T”, “L” or “X” configurations. 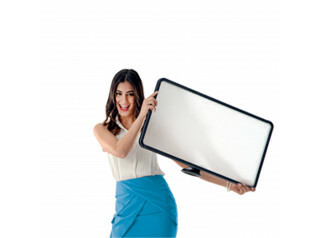 The elastic straps on the Pli Screen can also be used to hold pads or paper work. 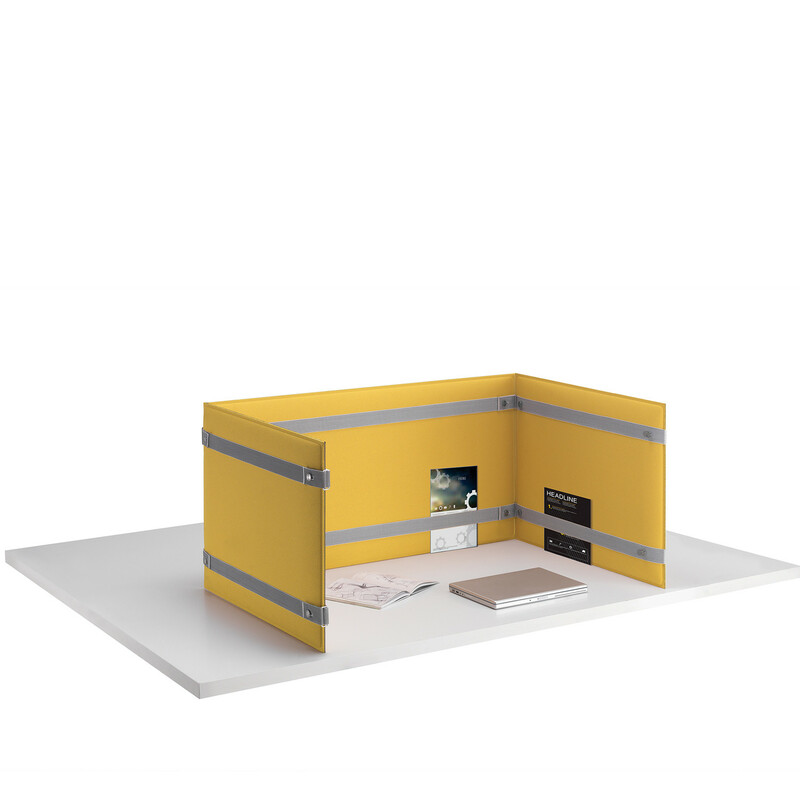 You are requesting a price for the "Pli Desk Divider"
To create a new project and add "Pli Desk Divider" to it please click the button below. 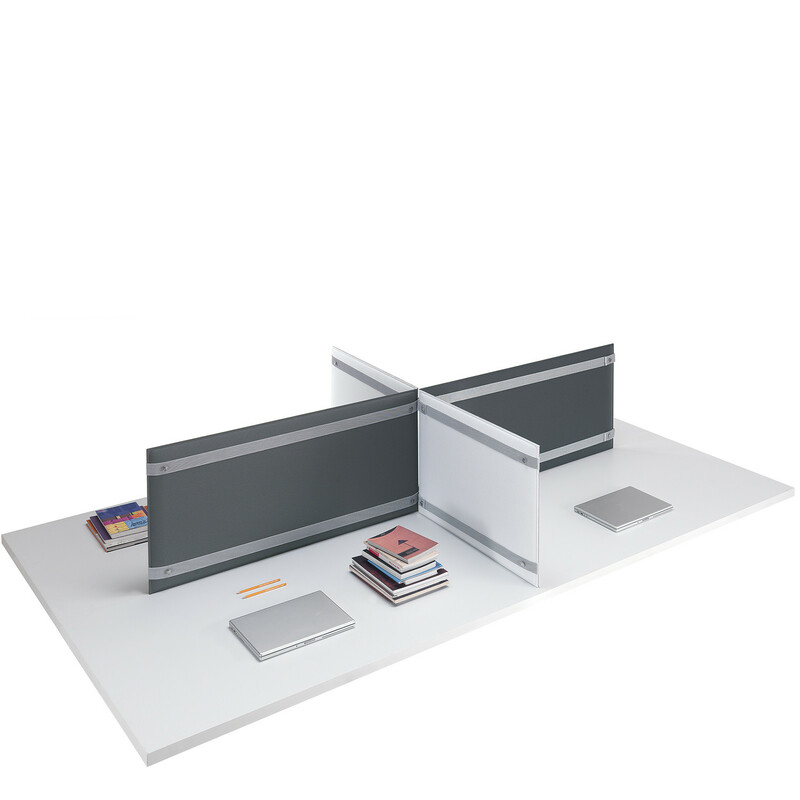 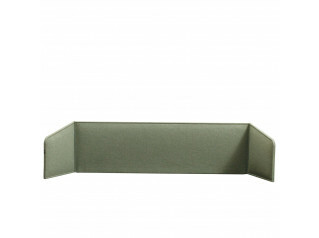 To add "Pli Desk Divider" to an existing project please select below.